Topics: Billy's mission, his contacts with Sfath and Asket, his travels and experiences, his accident, his family. 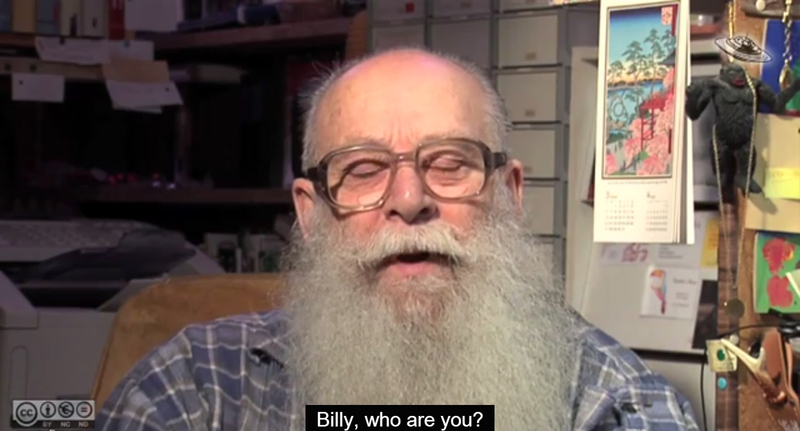 Billy Meier was interviewed in the summer of 2006 by Jack Gerlach and Michael Horn (USA). Original subtitles were in polish, so for an automatic-machine translated english subtitles, please click on "Captions" => "Translate Captions BETA" => "English -- English". I noticed some mistranslations & mistakes in the english subtitles, so in such cases pay more attention to the german audio(if you know german) or to the polish subtitles(if you know polish).